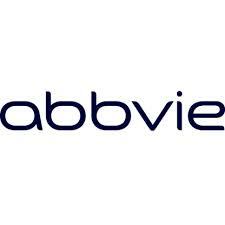 On Tuesday, April 9, I bought 15 shares of AbbVie Inc. at $ 82.75 per share plus commission. My overall cost basis of this position increases from $ 63.54 to $ 68.40 per share. I totally hold now 60 shares of ABBV and my yield on cost is 6.26%. You can look at my first purchase of ABBV here. With current quarterly dividend ($ 1.07), my last purchase 15 shares of ABBV increases € 42.47 ($ 47.83) of expected annual net dividend income. At today's exchange rate, this purchase will increase my portfolio projected annual net dividend income approximately to € 14,610.00. After this acquisition, ABBV's weight of my portfolio is about 0.94% and its share of future annual dividend income is approximately 1.16%. Congrats on always continuing to make moves. Stacking up $$ is awesome, keep it moving.